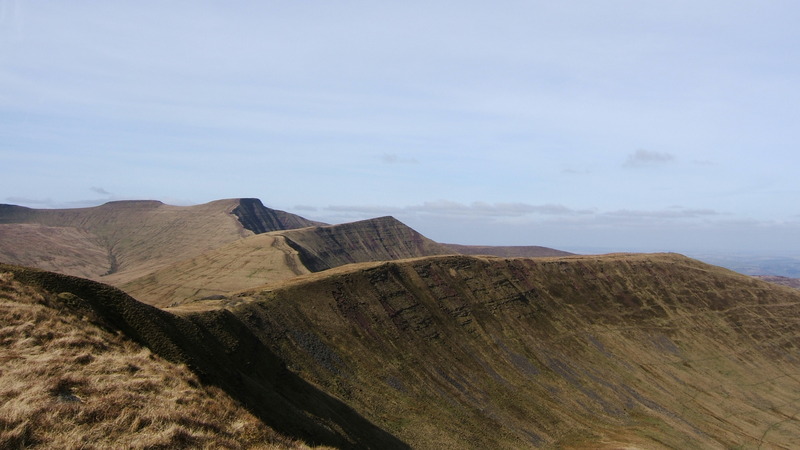 A 10-mile walk taking in the the escarpm ent from Fan y Big across to Waun Rydd and then out to Allt Llywd. A fantastic early spring day, with clear skies all the way and apart from a sharp wind on edge up to after Waun Rydd, it stayed warm all the time. As it was a Sunday, the car parks were busy and there were a fair few people on Fan y B ig but I was on my own with the ravens once I get out towards Waun Rydd. 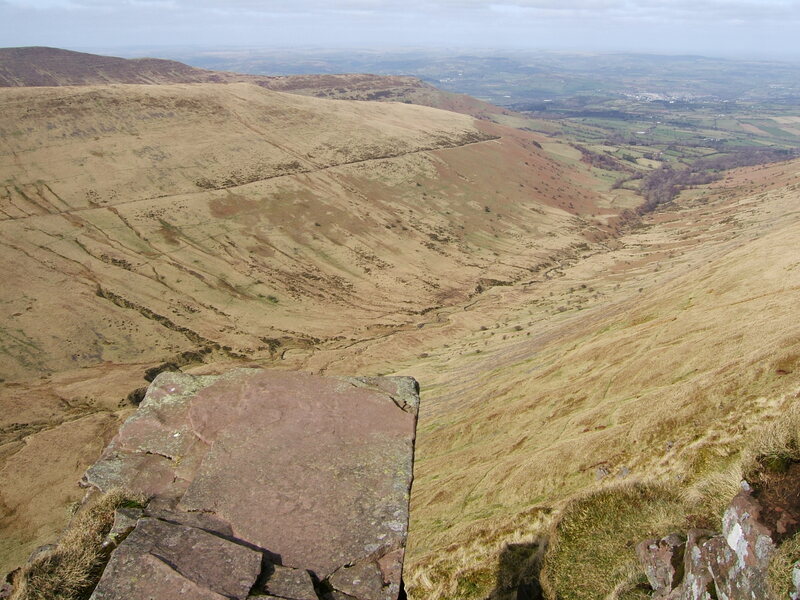 Had lunch in peace on the crest between Fan y Big and the Waun Rydd escarpment – with wonderful views over the valley below. 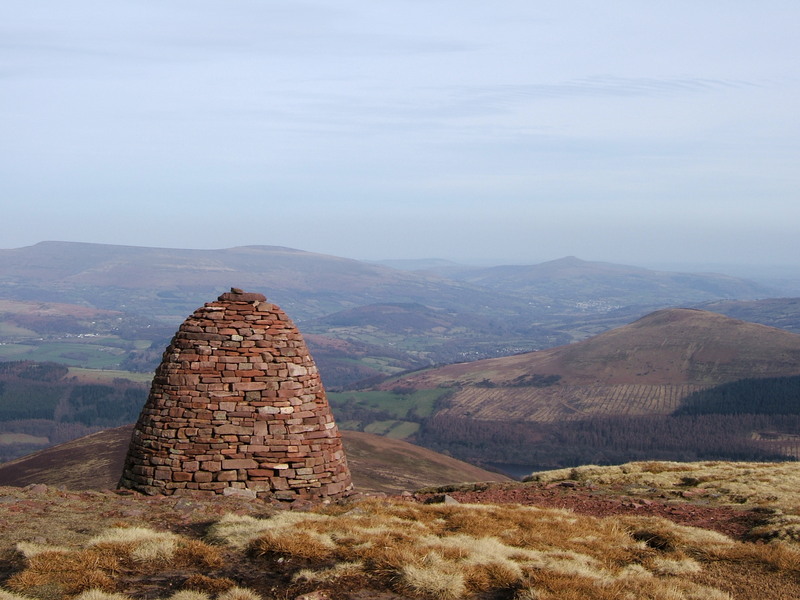 On the walk from Waun Rydd there are great views over to Pen Carrog-Ca lch, Crickhowell and Sugar Loaf, with the Black Mountains further out.